Since the US market is predicted to generate about 50% of its revenue via mobile apps, hence it’s crucial to speculate where this business sect stands. The world is witnessing the blurring difference between the digital and physical commerce with every passing day. Let’s explore how the mobile commerce is going to rock the world in 2017 with IoT, machine learning and various other innovations. A number of retailers have been utilizing the beacon technology around the world to engage their customers by sending push notifications, Digi-coupons and geo-recommendations of products. These retailers are doing great by the virtue of the modern innovations. These physical commodity retailers such as Macy’s, Regent Street etc. have reported increased their revenue up to manifolds. The beacon technology has marked an impactful graph of around 44.4$ billions of worth in sales in the USA alone. Infusing these modern technologies like IoT and other stuffs, the retailers are competent to accumulate the valuable customer data from the targeted landmass such as the customer behavior and are crunching it down to create something meaningful for the customer’s perception via utilizing the machine learning algorithms. According to the reports, the second quarter of the 2016 has witnessed an analytical growth of 73% in sales where the Artificial Intelligence did its magic, but this is not the only case where it turned out to be handy. Machine Learning algorithm have aided the PayPal in an impactful manner by detecting & eliminating the fraudsters and securing the company’s software environment from any malicious acts. Some companies have gone to the next level of technological infusion where they deployed the chatbots, powered by the AI conversational programs, which helped the customers with the handy suggestions about the products according to their needs. 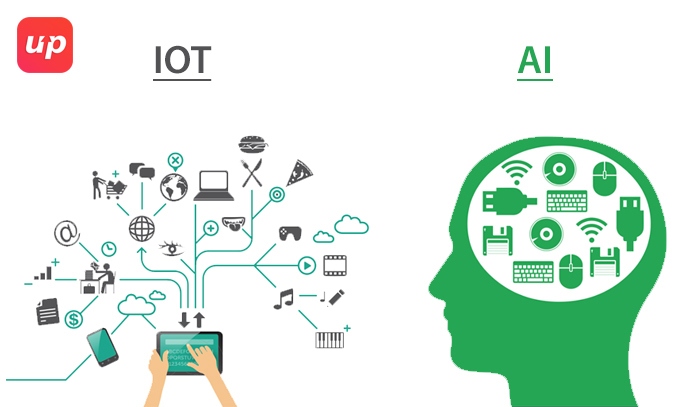 So, taking these examples, one can easily generate and increase the revenue by embracing the IoT and Artificial Intelligence which additionally will optimize their marketing expenses to a larger extent. Mobile apps have added an advantage to the transaction via their mobile wallets which have created a milestone in the terms of online payments. According to the reports, about 54% of online shoppers have made the payments via these mobile wallets for their shopping in US and UK. According to the predictive analytics, the mobile based payment graph might hit the graph of around $780 billion. 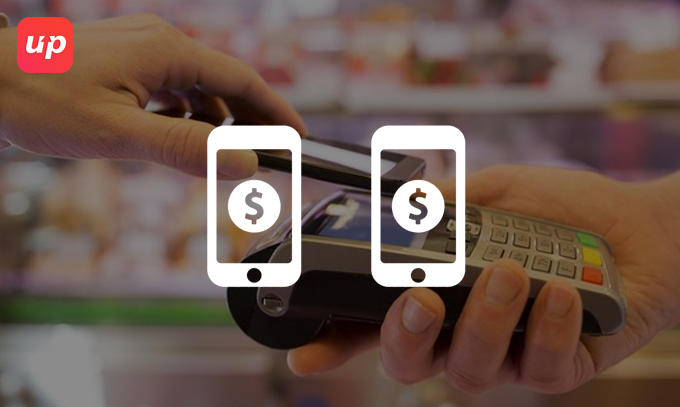 Predictions are made that about 1.5 billion of mobiles will be shipped this year across the world out of which about 60% will be utilized with an agile technology for payments, known as NFC (Near Field Communication). Once done, the payment via these technologies will just be a matter of few clicks where the person will be required to insert some of the credentials. Instacart is an example which has reportedly increased its checkout time by 58% by utilizing these modern day technologies for the payments. Thus, it can be said that for the retailers, mobile commerce app development with easy payment options will be a wise decision to opt for in 2017, for outstanding business growth. Albeit the world is going green with Android nowadays as it’s the most grossing mobile app development trend, yet there were several companies that went on App Store initially for their app launch and later they made their presence on Play Store for some obvious reasons. With over more than 40% mobile transactions, Apple Pay remains the most prominent mobile payment solution in USA. Another astounding fact that leads the merchants to make their presence on App Store is that about 78% percent of all the orders were made by iPhone in US during the holiday season of 2015. The security level is another most crucial factor that gives an edge to iOS over other mobile app platforms. Though there is a tough competition between both mobile app platforms yet there is a need of certain factors to consider as iOS users were reportedly done their shopping on Black Friday and Cyber Monday with more ease than that of the android dependents. So if you’re intended to make your venture mobile friendly, it’ll be wise to hire an iOS app development company with concrete presence in the market and a solid m-commerce client portfolio. Customers’ loyalty is the key in the today’s world where we are living in the age of audience. Various ventures are gambling on this factor now a days, especially the e-retailers to build an audience. “Try First & Pay Later” has gradually becoming the policy of almost all the vendors that are doing web-based commerce. Starbucks have turned out billionaire by just implying this simple tactic. Around 75 % of the youth age from 18 to 30 are subscribed to various kind of notifications from the brands which they’re fond of. Various mobile apps have exploited this fact by introducing a new concept of shopping by Instagram like catalogue products and personal tips on styles from designers. In this era of customer centric world, it is wise to investigate and invest on what your target audience expects from your mobile app and executing accordingly. One third of the customers go unsatisfied after purchasing the products online, especially in case of the clothing, as they are not able to try them on prior to purchase and have to return them. Only physical service centers are not the only viable options to provide excellent customer experience. 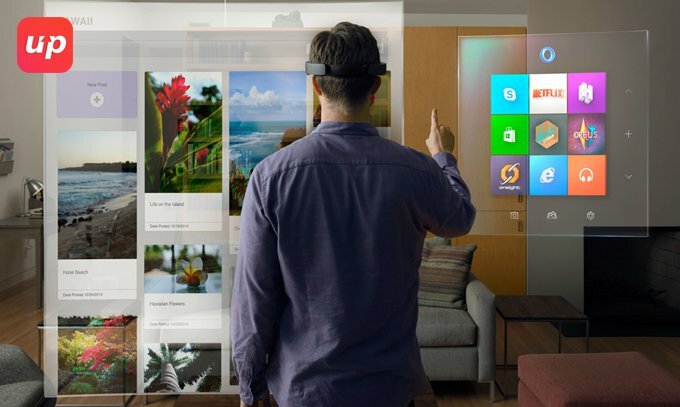 You can opt for the AR and VR solutions for the better consumer experience. It’s one of the hottest e-commerce trends as AR & VR mobile apps were reportedly doing well in the sectors-hence expected to perform exceptionally in 2017. China is the hub of e-commerce and Alibaba is a name that needs no introduction, reportedly made an exceptional revenue figures of $17.8 billion in just 24 hours by the virtue of these VR headsets. Another company IKEA, has recently synced with HTC Vive and launched a VR app that will assist its customers to explore the kitchen designs in actual sizes. Though the custom VR mobile app development is an expensive option to go for the small scale e-commerce companies, yet you can opt for budget AR solution to outpace your contenders from the competition. The mobile apps are reportedly doing exceptionally far better than that of the mobile websites. An astonishing figure of 370% are self-sufficient to prove the might of the mobile apps and this fact contributes significantly well in the predictive US m-commerce market graph of $90 billion in the year 2017. So it’s wise to hire the best mobile app development company that matches the pace of steadily growing technology to get a large share in the pie. 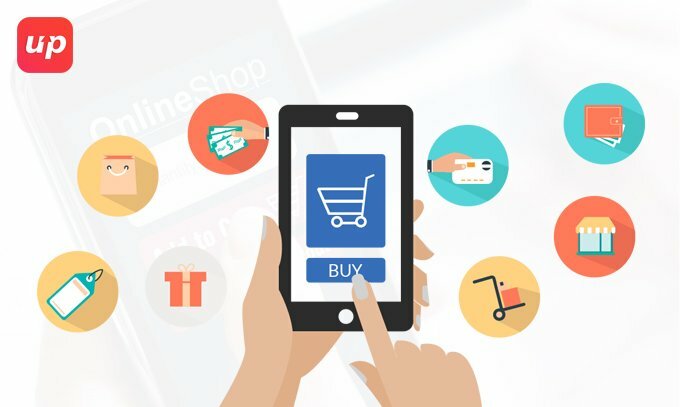 Take your mobile commerce venture to the next level by utilizing the latest mobile app development techniques with us. 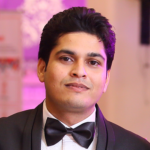 Connect us via enquiry[at]fluper[dot]com for all your queries related to m-commerce app development.